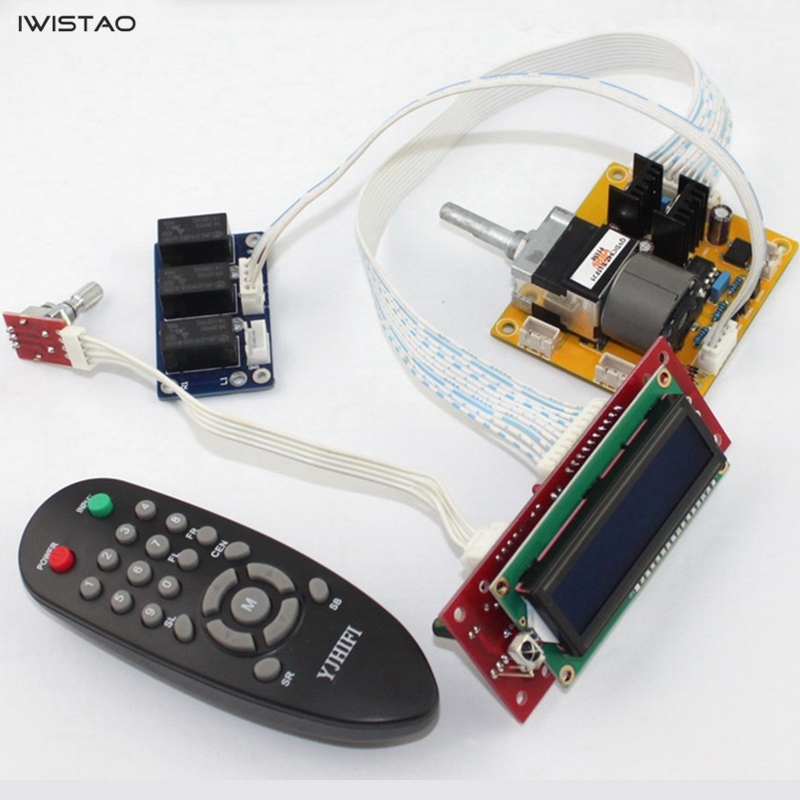 This is a cheaper, entry-level remote control volume and inputs selection kit. 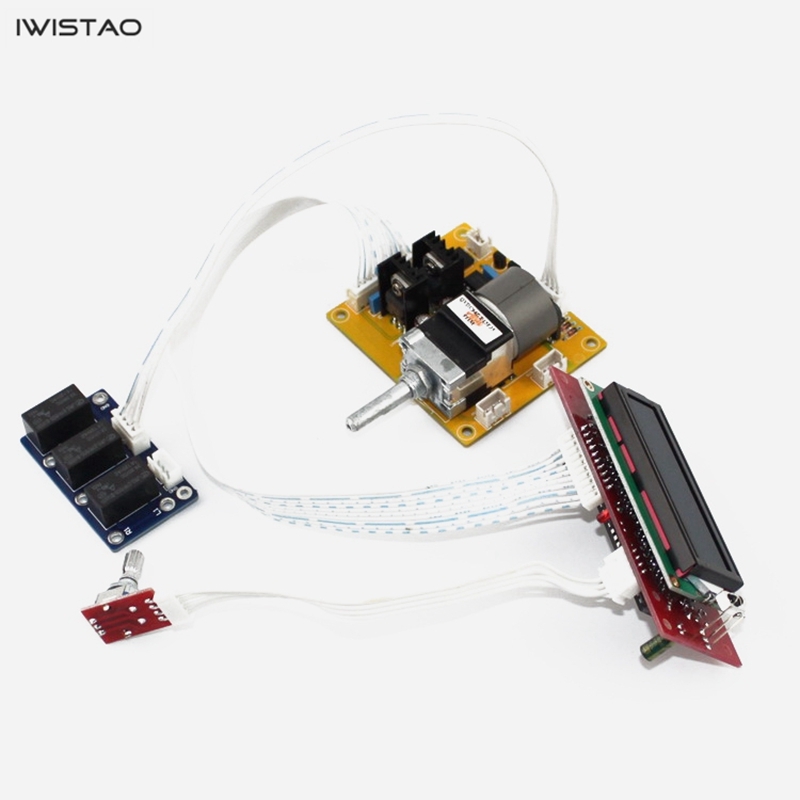 This kit uses CPU control inputs’ signal selection and control motor rotation of potentiometer to complete volume operation. 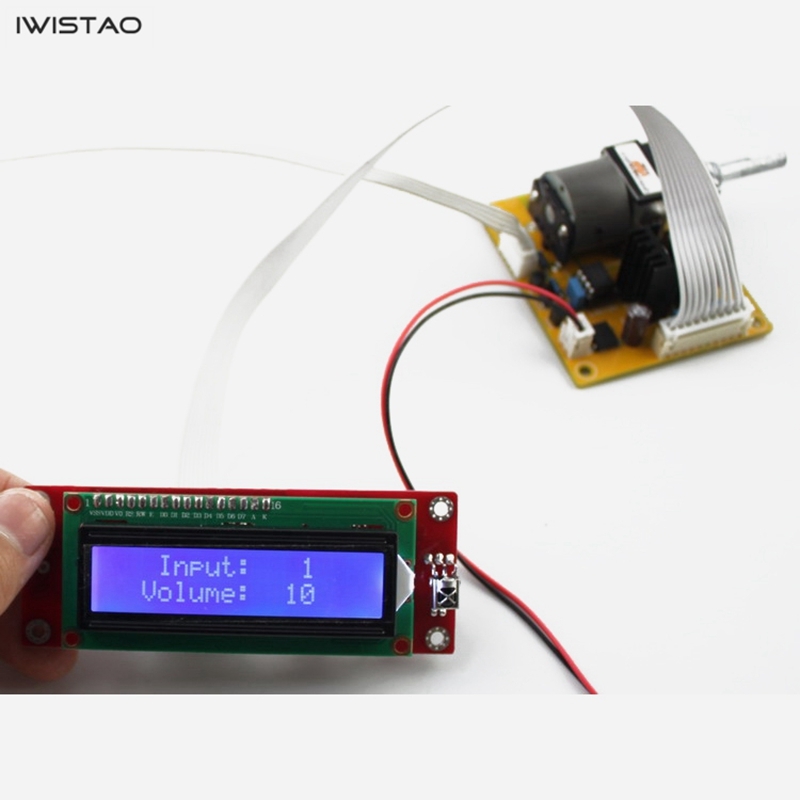 Use original sealed metal ALPS potentiometer, which has high reliability and excellent sound quality. 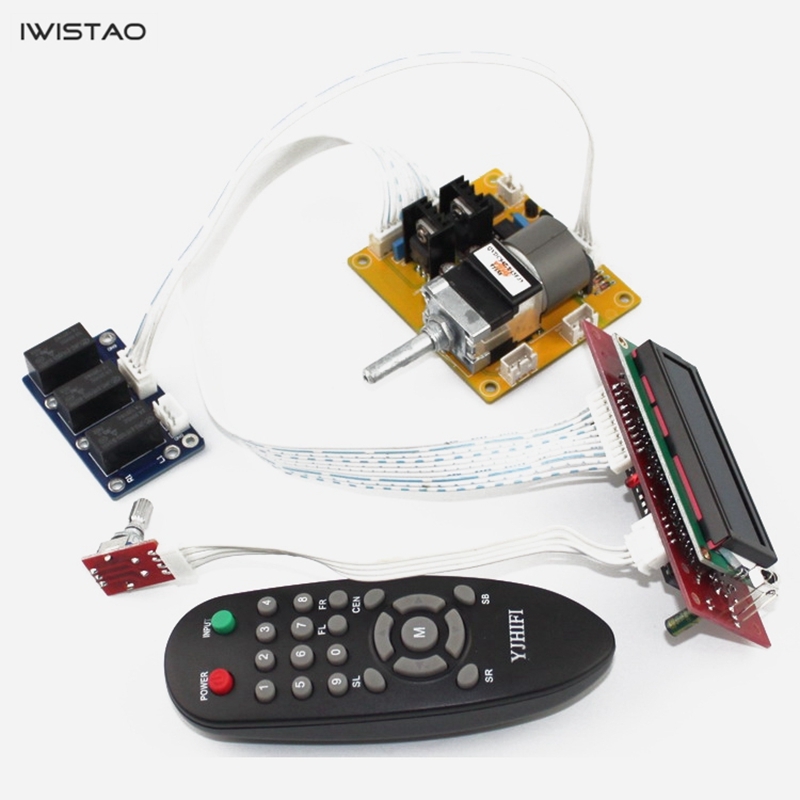 It used double potentiometer, Support 3-channel input with a dedicated remote control, and remote control or manually operated, its function is all in readiness. 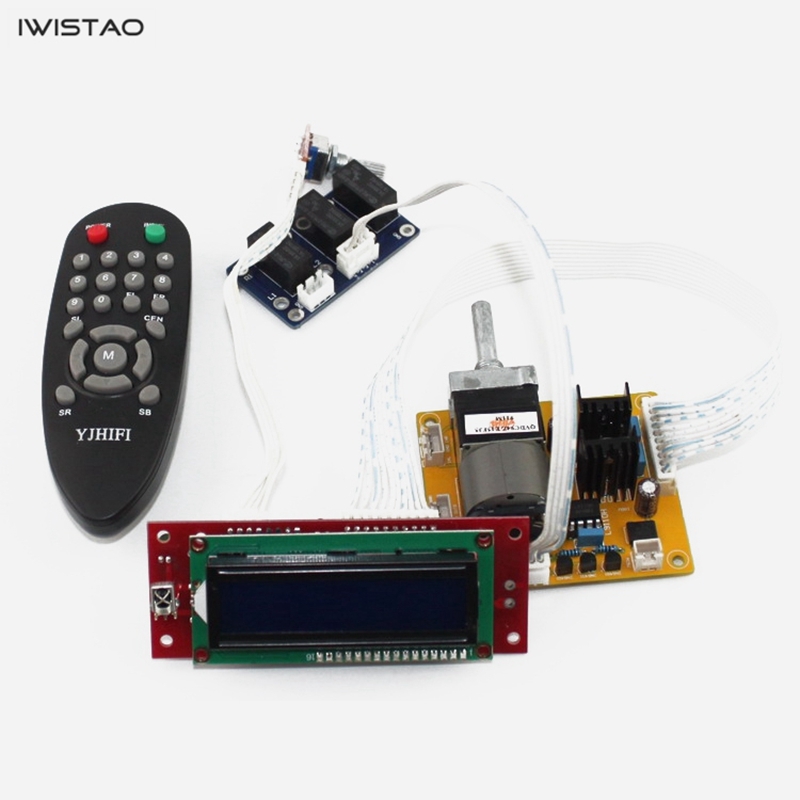 This kit is used to replace the traditional mechanical signal selection and VR, and its effect is very good and only need simple operation. The most important is that you can upgrade your system to full remote control with lower cost. 2. The main circuit of electrolytic capacitor signal adopts Taiwan famous brand. The main filter capacitor adopts Nikon special electrolytic capacitor capacity of 1000UF, full-wave bridge rectifier circuit to ensure strong and continuous power support. 3. The five-ring metal resistor is used for the resistor. The main circuit adopts a five-ring metal film resistor with an accuracy of ±1% to ensure a good signal-to-noise ratio. 4. The PCB adopts 1.6mm thick double-sided sheet, 2.0 oz copper thickness, and the whole process of tin-spraying ensures the good passing performance of the current. First-class PCB quality. 2. Universal remote control. The button is only (switch INPUT) (mute M) (volume +VOL+) (volume-VOL-) available.